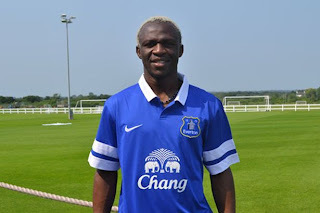 The New Everton Jersey for 2010/2011 is out. Looking a million times better than the Pink one, this version is one we should all get. Have not seen one in Malaysia yet, but it will be arriving in Singapore in November. Go Peninsula Hotel at Singapore, and you can buy there. A few sport shops there. EFC Official Statement on Dan Gosling.